A must-see 5 bedrooms and 4 baths furnished house on a premium cul-de-sac at gated community in the Northwood II community. 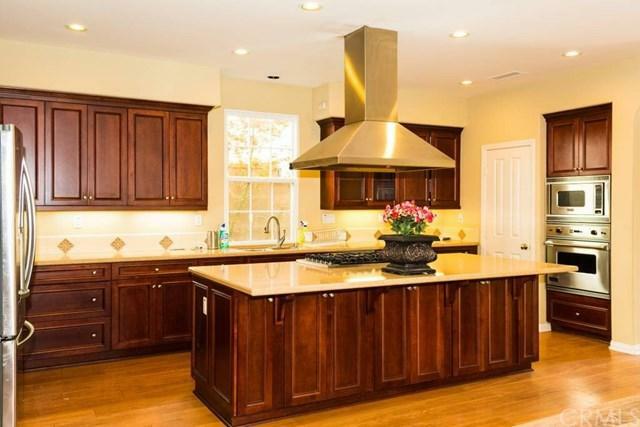 A big kitchen has stainless steel appliances, granite counteroffer, and mahogany kitchen cabinets with two sinks. 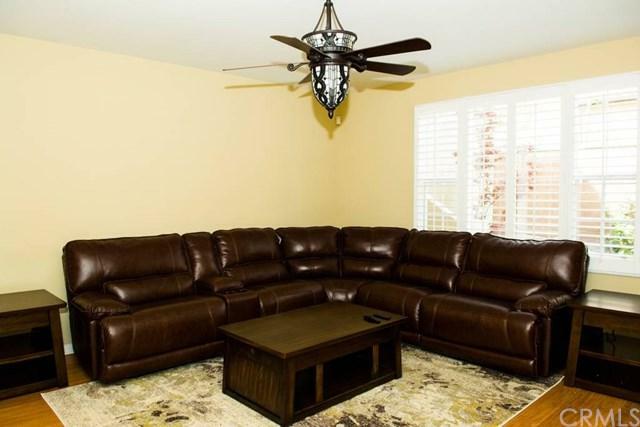 A huge family room with fire place opens out to a professionally landscaped backyard with stone flooring. One bed room with private bath downstairs and walk in closet. The upstairs master bedroom suite with the full bath and a walk-in closet that has a customized closet drawer. A detached bedroom above the garage has private entry and is equipped with a walk-in closet, mini bar area and full bath. It is perfect for guest room. The third bedroom is connected to the balcony. 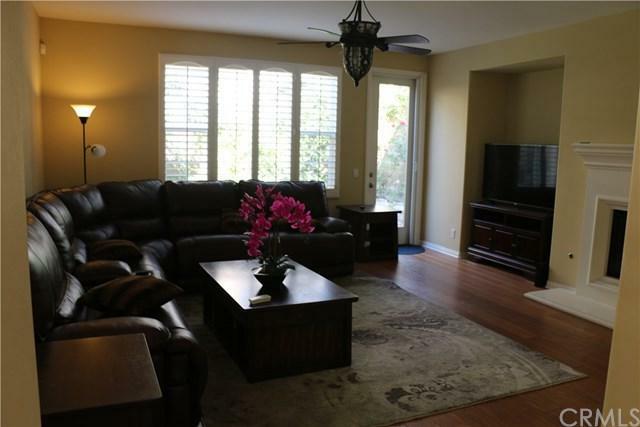 Easy Access to Toll Road & Freeway& shopping center and award-winning Irvine school District. 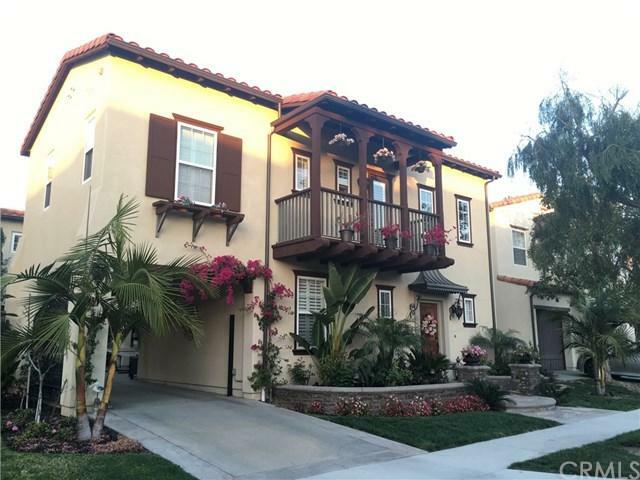 Sold by Rebekah Wu of Jc Pacific Capital Inc..